Watch Late Show with David Letterman on CBS.com. Full Episodes, Clips and Behind the Scenes footage. 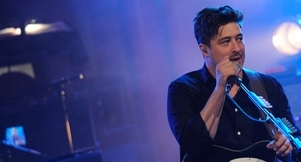 Mumford & Sons returned to the stage where they made their first late-night TV appearance in the U.S. The band celebrates their history with the Late Show. 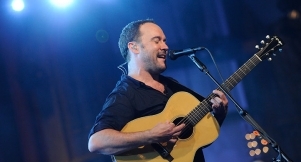 Check out the acclaimed Live on Letterman concert series featuring today's top music stars live from the Ed Sullivan Theater.